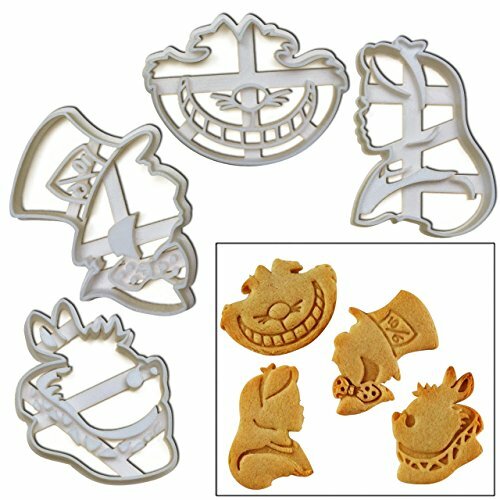 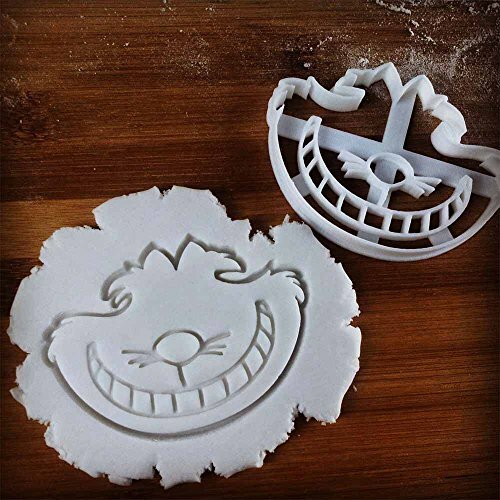 FULL SET of 4 Characters Cookie Cutters inspired by "Alice's Adventures in Wonderland"
Complete Your Collection! 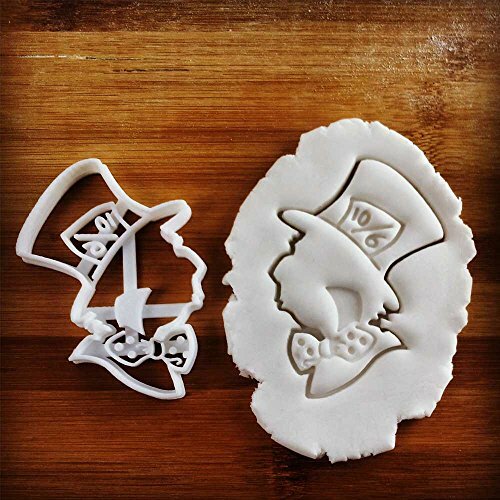 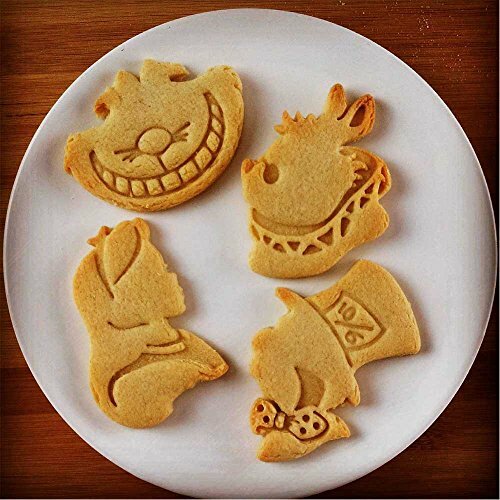 Get ALL FOUR Alice’s Adventures in Wonderland characters cookie cutters, and make the most amazing Mad Hatter Tea Party Ever! 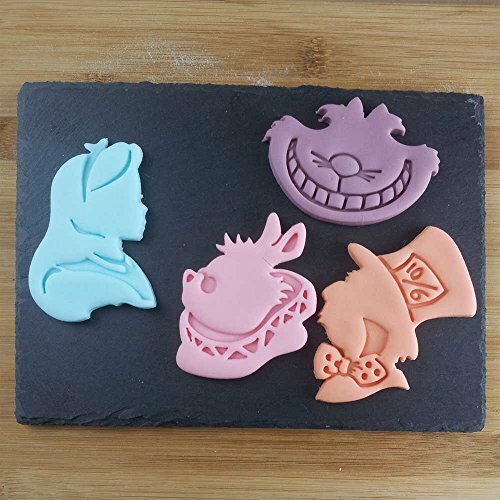 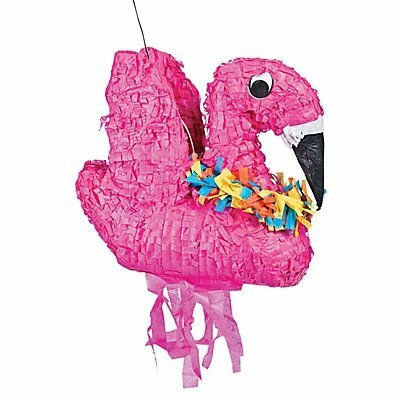 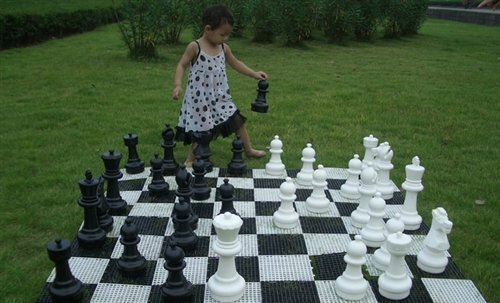 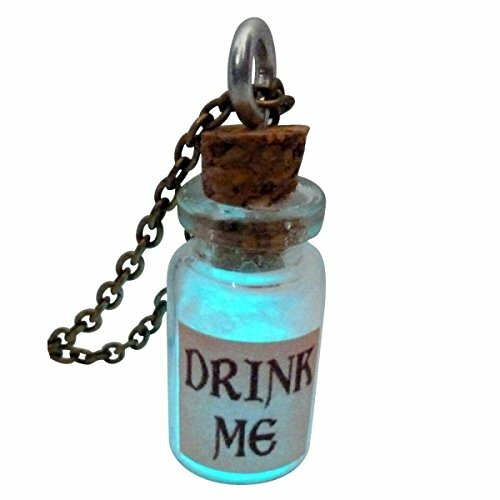 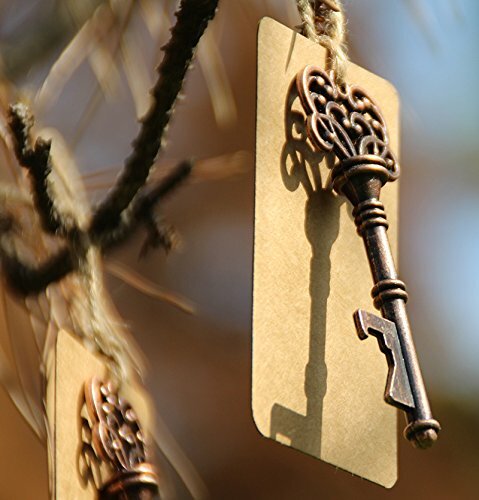 Excellent as event and party favors, gifts, and cake decorations! 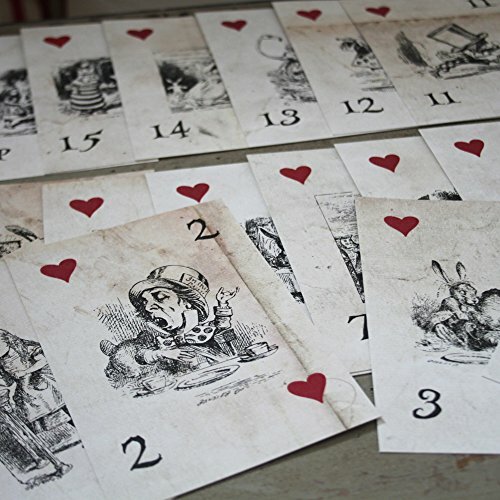 Design inspired by John Tenniel’s 1865 illustrations for “Alice’s Adventures in Wonderland” novel. 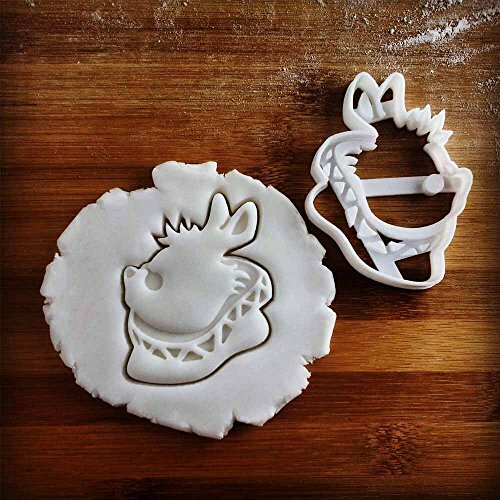 Material: 3D Printed plastics, White, Dishwasher Safe. 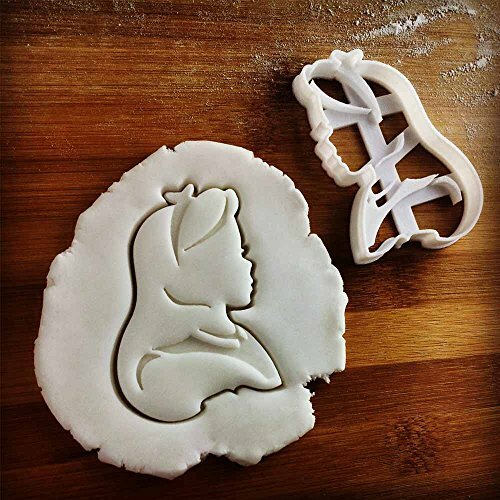 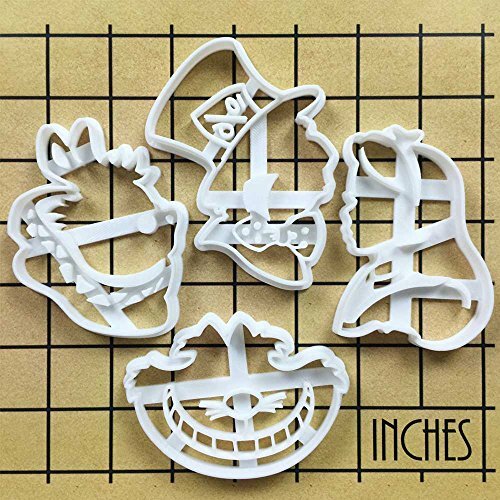 Cookie cutter works best on 5 mm thick rolled dough, fondant, cheese, clay, etc. 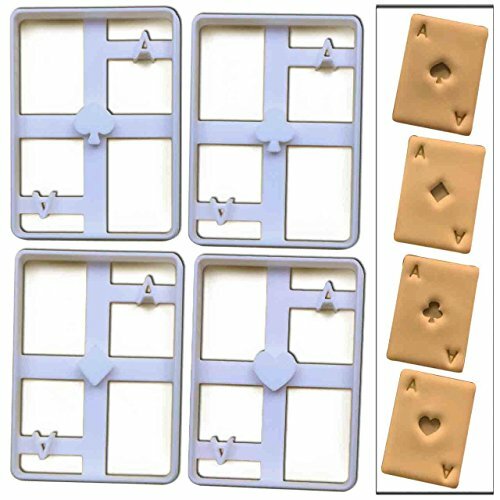 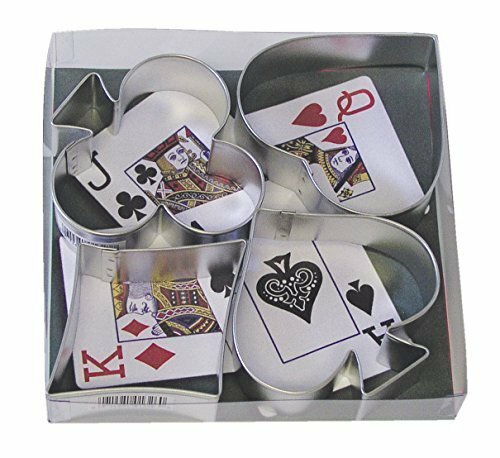 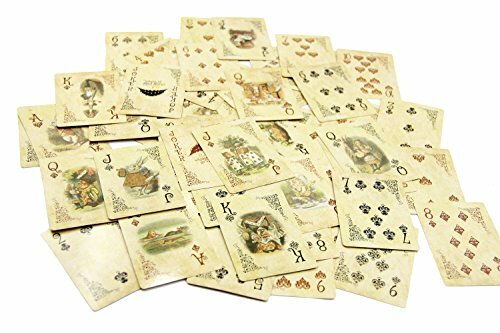 With this set of cookie cutters you’ll make perfect playing cards! 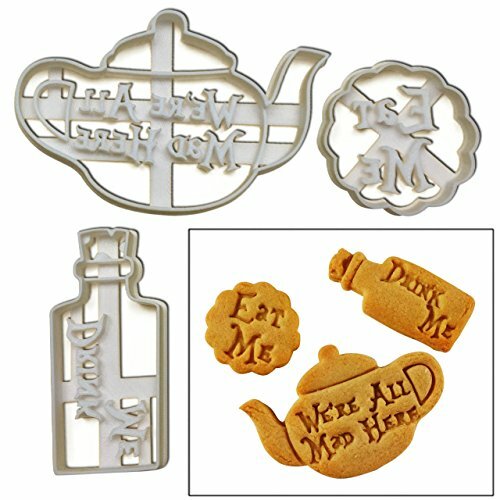 Set of 3 cookie cutters, shaped like an ‘Eat Me’ cookie, a ‘Drink Me’ potion, and a ‘We’re All Mad Here’ teapot.